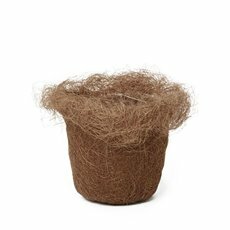 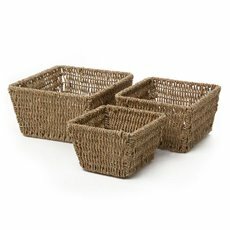 Koch & Co stocks a variety of flower planter pots that are made from wicker, bamboo, willow, seagrass, rattan and more. 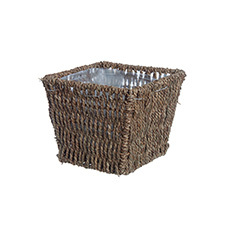 These are all quality products that are made by trusted manufacturers and imported directly by us. 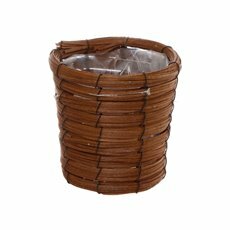 If you love gardening, shop with confidence from one of our flower planter pots. 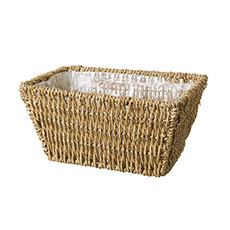 At Koch & Co, we stock many different colours including natural, whitewash, beige, pink, green, red and others. 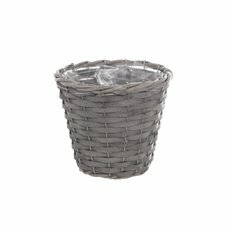 We also offer flower planter pots featuring two-tone looks. 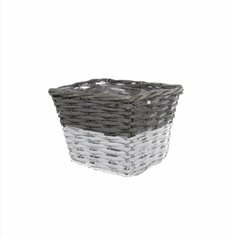 Many different shapes and styles are available, including square, rectangular and circular baskets are sold singularly or in sets of different sizes. 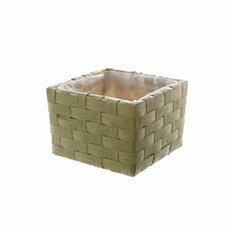 Developed and designed with the florist in mind, our woven planters are made with quality weaving techniques and wooden planters are sourced with quality materials. 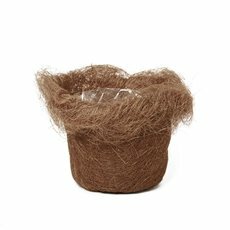 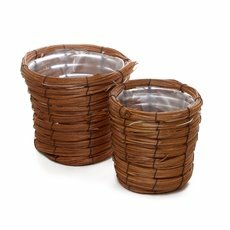 Complete with plastic liners, woven planters are ideal for outdoor garden and beach-style themes, while wooden planters cater to vintage and rustic themes. 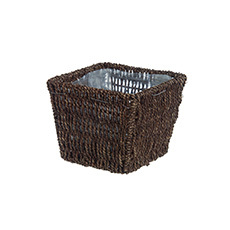 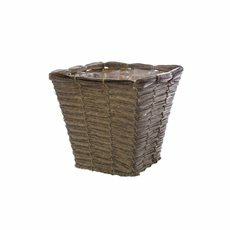 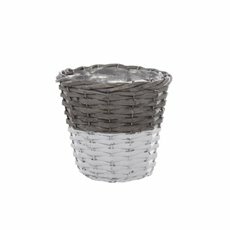 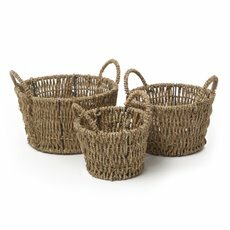 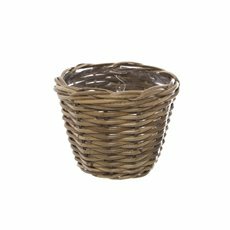 We have various planters, pots and baskets to help you decorate your space, including storage baskets, picnic baskets, wicker baskets, clay pots and more. 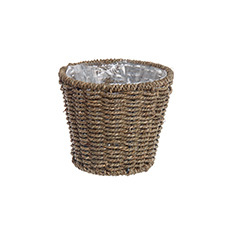 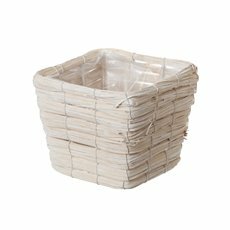 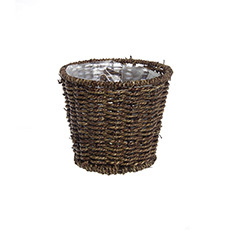 Shop our diverse range of wholesale pots and baskets today.